Catch up on this new visual coming from Falz – Moral Instruction (The Curriculum) out on NaijaMusic! 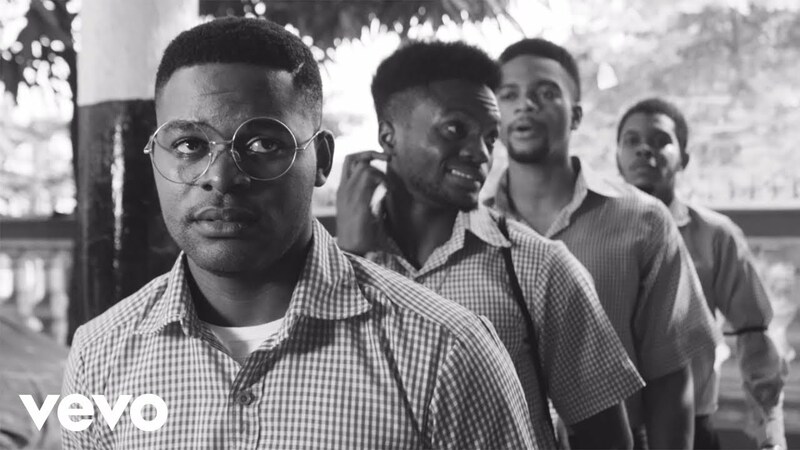 Multi-talented Nigerian entertainer Falz the bahd guy unveils a touching visual ‘ Moral Instruction (The Curriculum) ‘ that the whole essence of his album. The rapper adopts the use of motion pictures to further lay bare the content of his album in a succinct manner. The job he recruited Sess, Shody, Dauda, Ini Dima-Okoji, Jemima Osunde etc in the short film which takes it setting to a typical Nigerian boarding school. The video was directed by the amazing Prodigeezy.